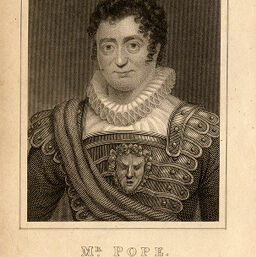 Portrait, bust, wearing cap and collar with lace trim. 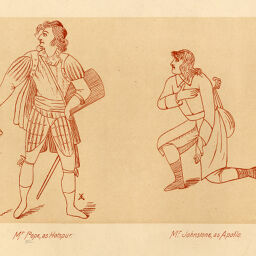 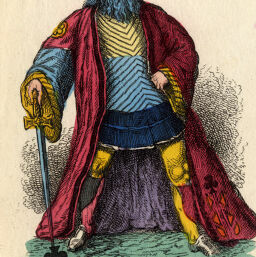 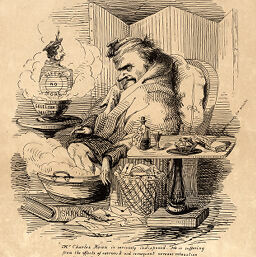 Whole-length caricature, seated, feet in tub of hot water, phantom figure of Macbeth rising from a bowl of gruel, table with medicine, etc. 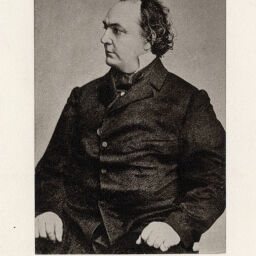 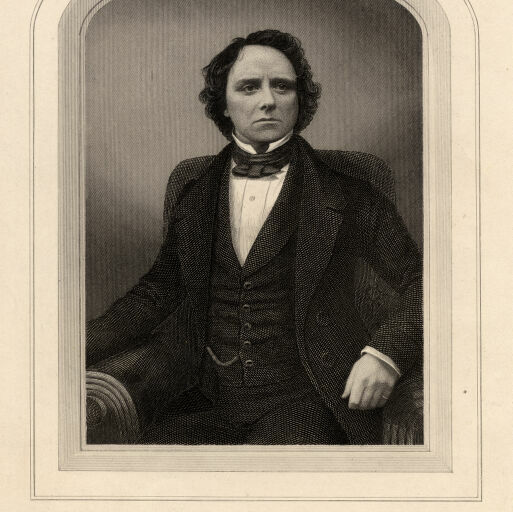 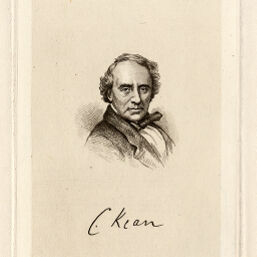 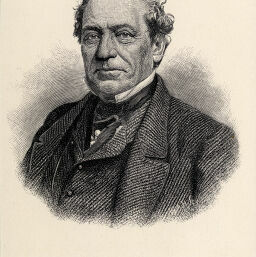 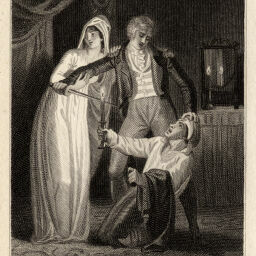 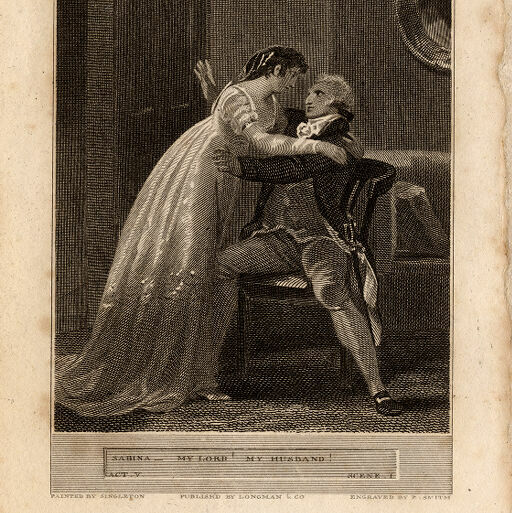 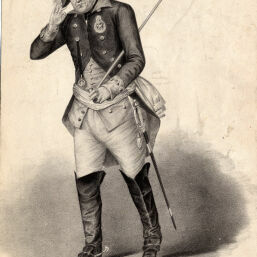 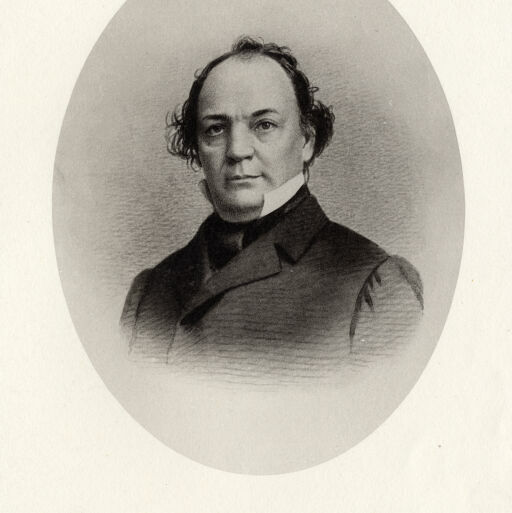 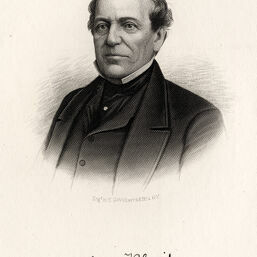 With text: "Mr. Charles Kean is seriously indisposed. He is suffering from the effects of overwork and consequent nervous exhaustion complicated by an attack of influenza." 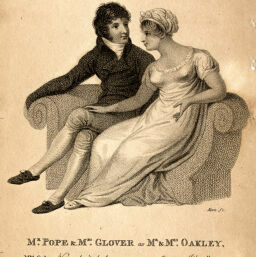 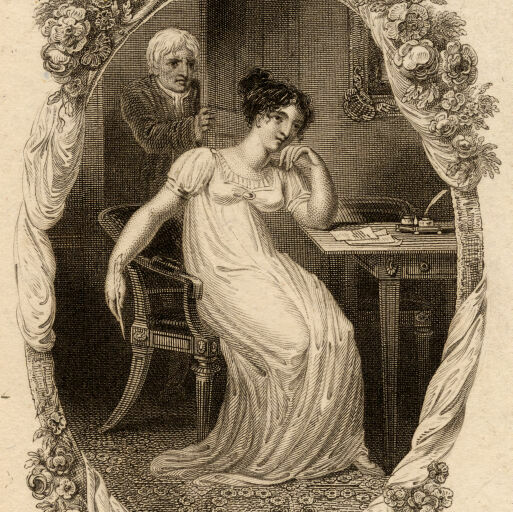 Whole-length portrait, Charles standing, hand resting on chair on which Ellen is seated. 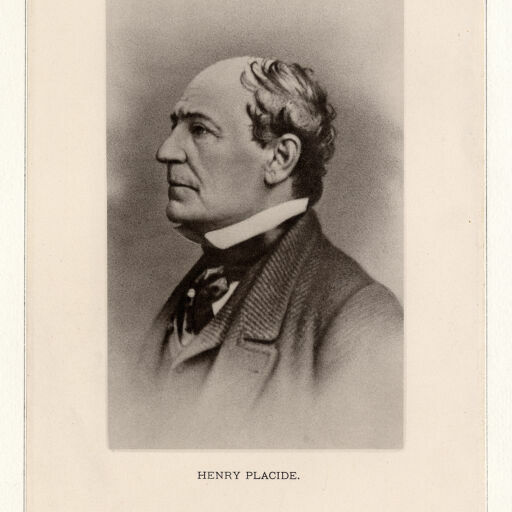 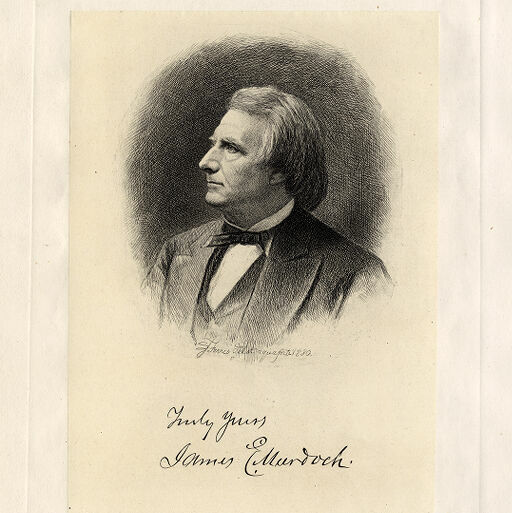 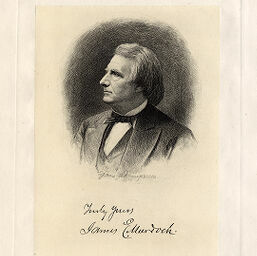 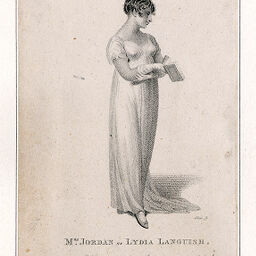 Three-quarter-length portrait, seated, looking to right. From a daguerreotype by Paine. 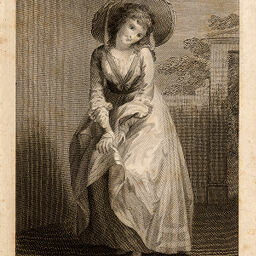 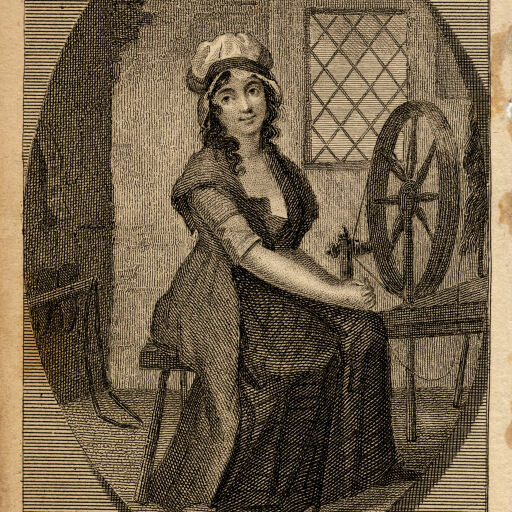 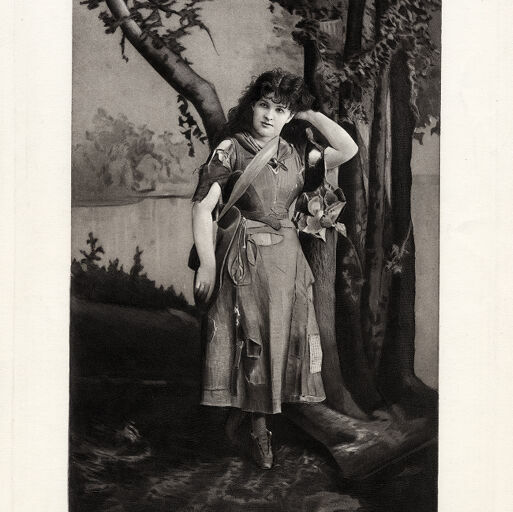 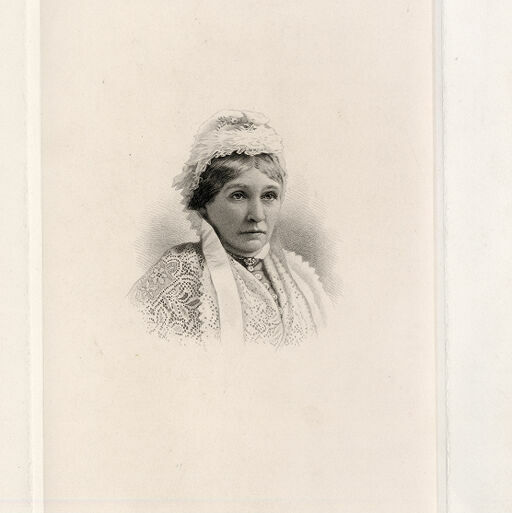 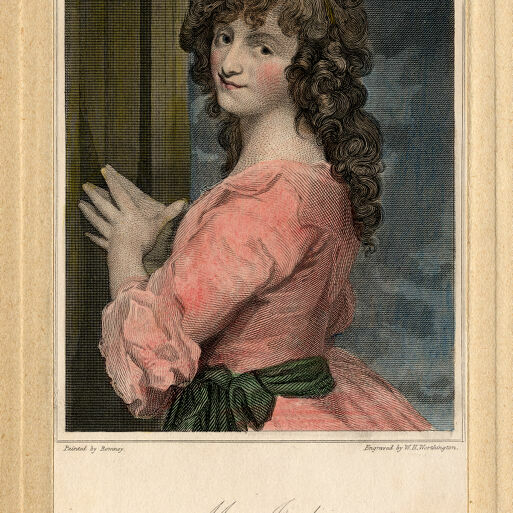 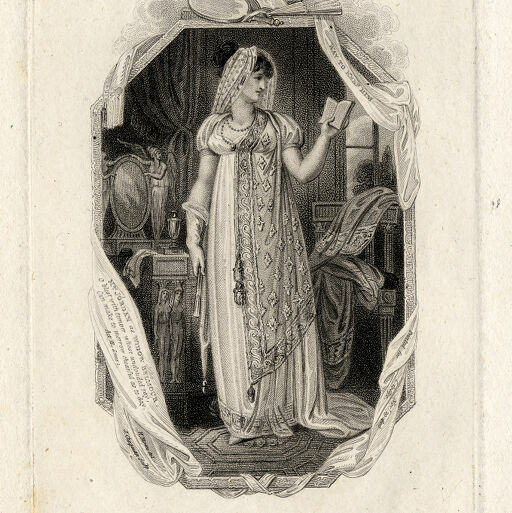 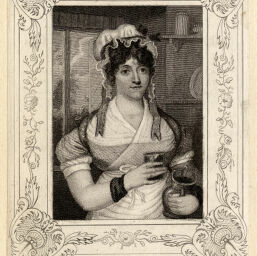 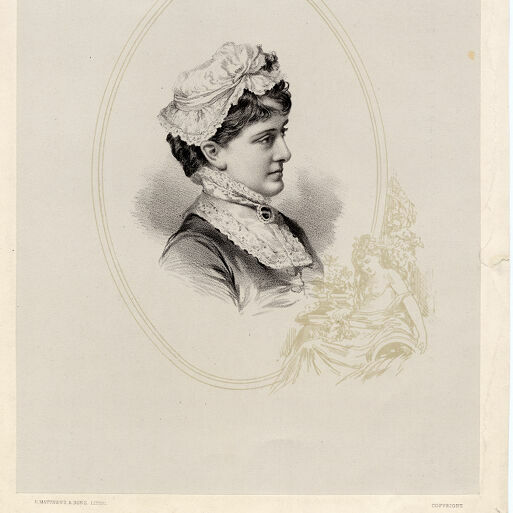 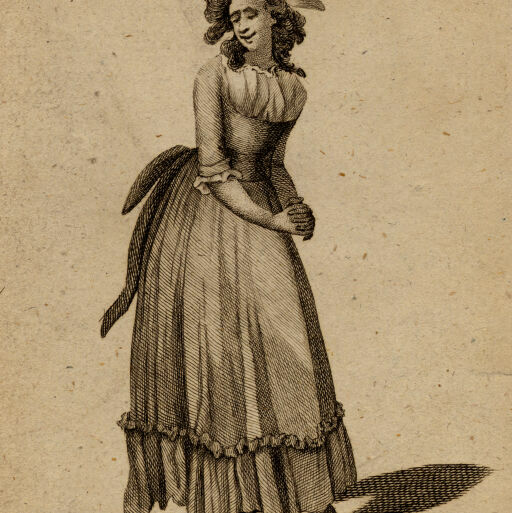 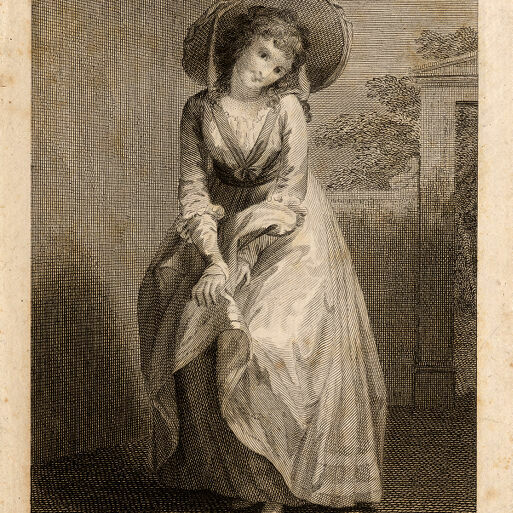 Annie Pixley as M'liss in "M'liss"
Whole-length portrait, wearing patched and torn dress. 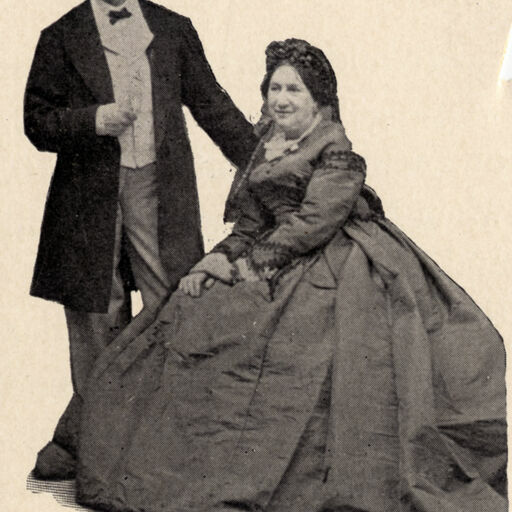 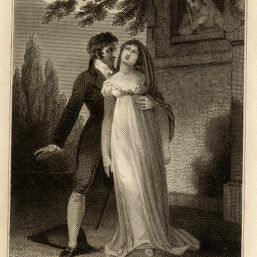 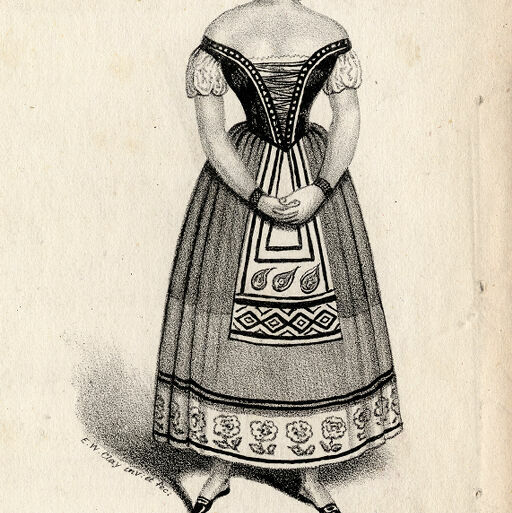 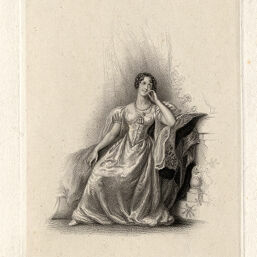 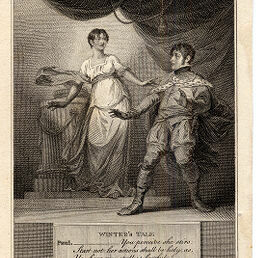 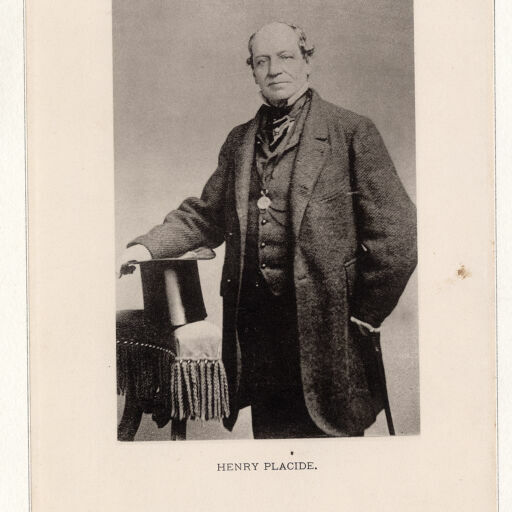 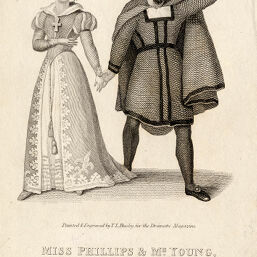 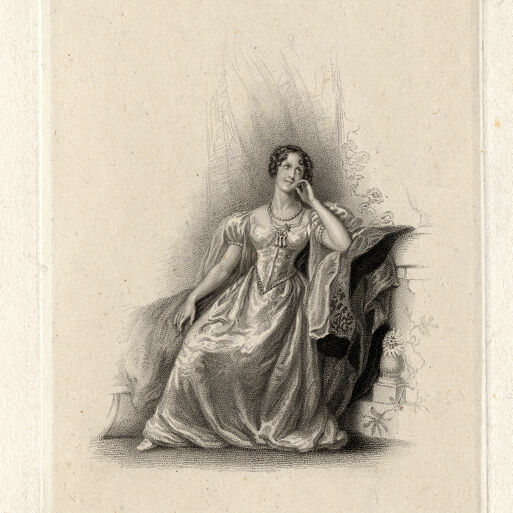 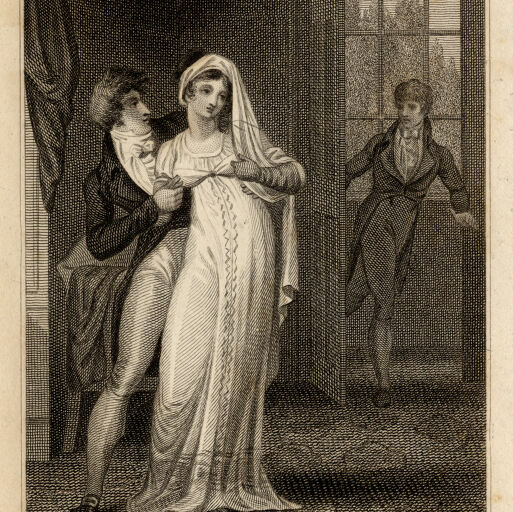 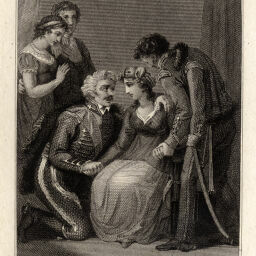 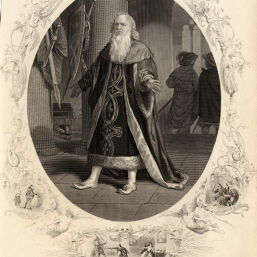 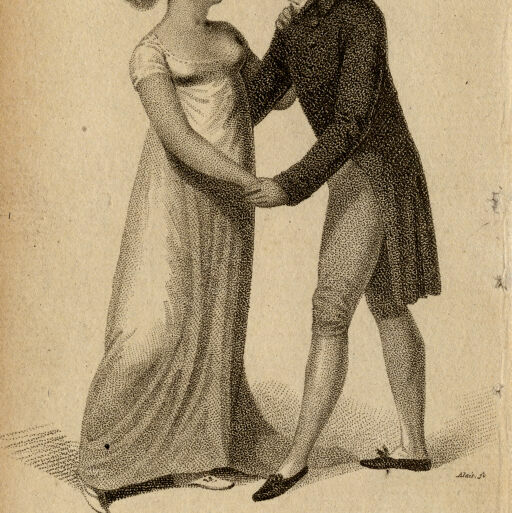 Henry Placide as Frederick II in "St. Patrick's Eve"
Elizabeth Poole as Marcelline in "Fidelio"
Whole-length portrait wearing skirt with flower trim. 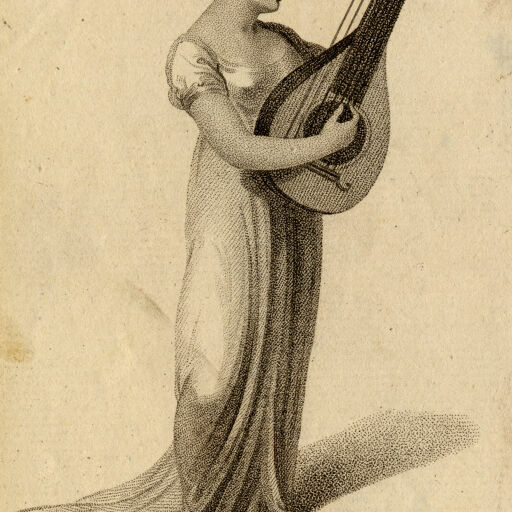 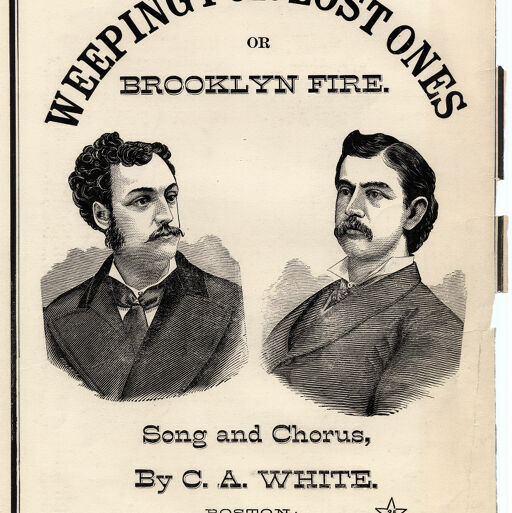 Two bust portraits on music sheet: "Weeping for Lost Ones, or Brooklyn Fire. 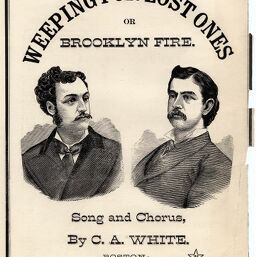 Song and Chorus, by C. A. White."